GAWVI dropped a ridiculous amount of music last year, so it would make sense if he took time off in 2019. It doesn't look like that's going to be the case for one of the busiest artists in Christian hip-hop. 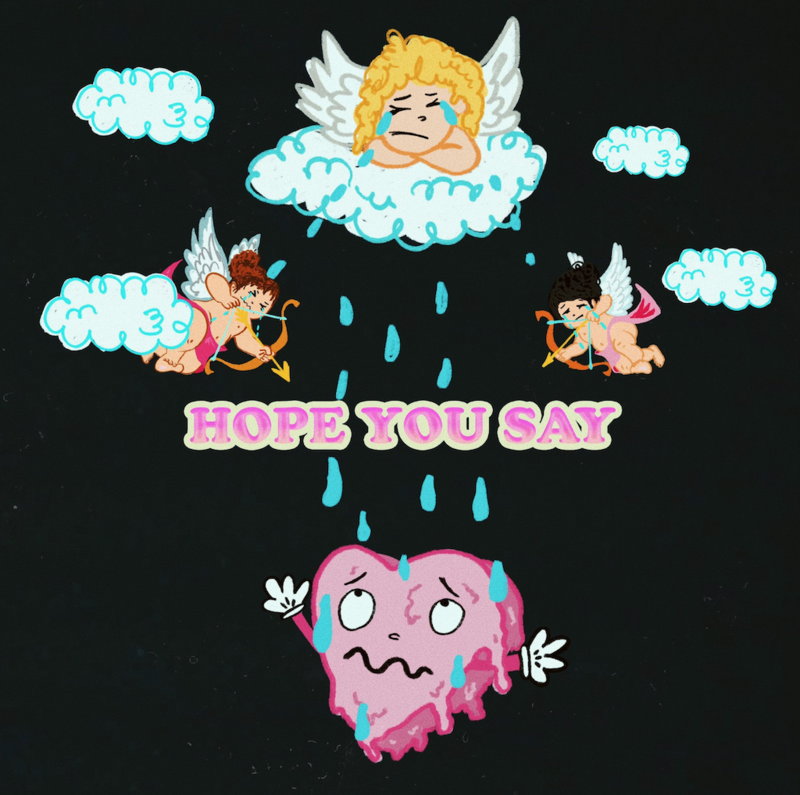 He dropped his first song of 2019 Monday, Feburary 11th, a song called "Hope You Say," co-written with Aklesso. He wrote the song for the people in his life who feel burnt out by love and relationships.